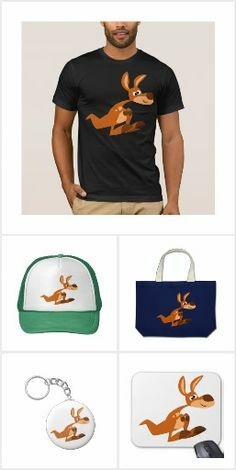 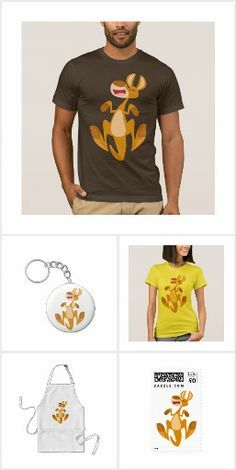 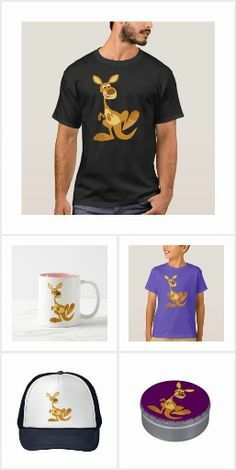 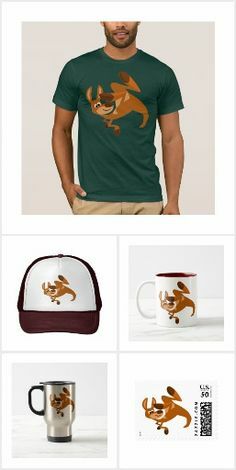 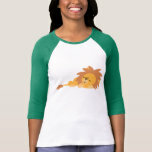 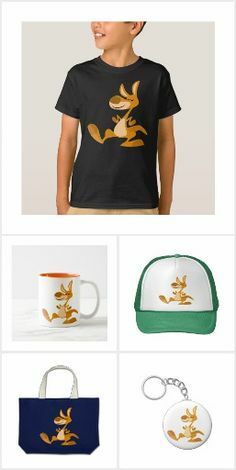 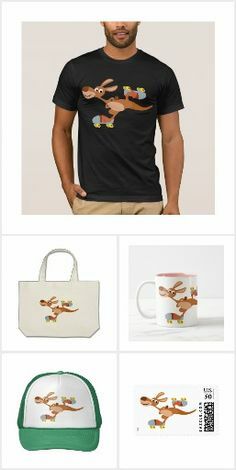 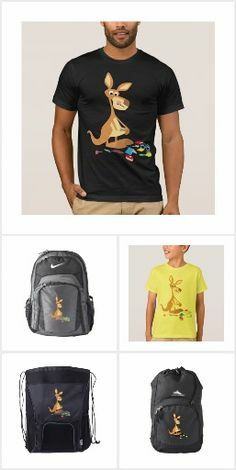 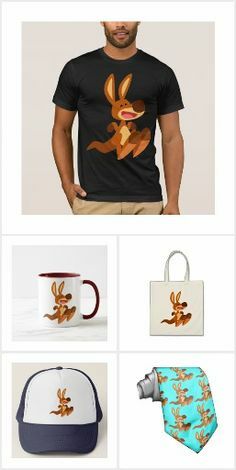 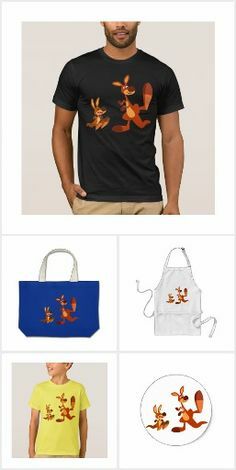 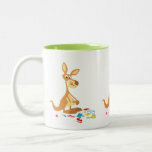 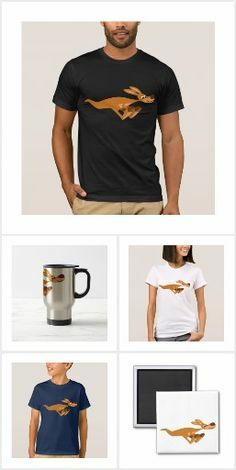 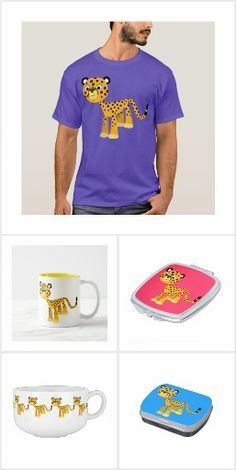 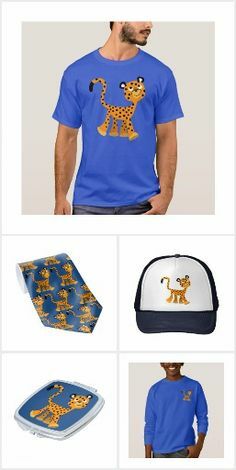 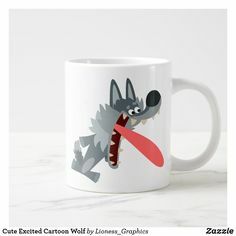 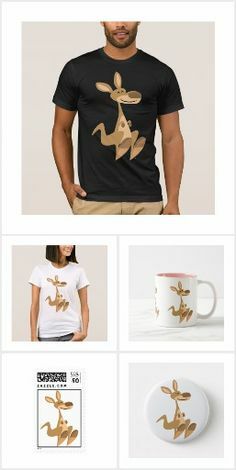 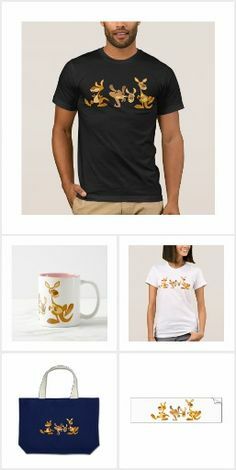 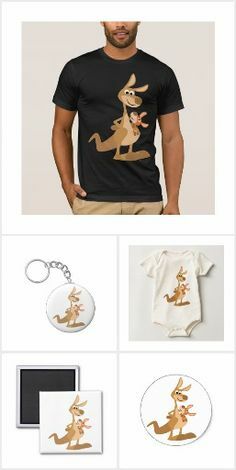 Cute Cartoon Dad Kangaroo and Joey Mug Cheerful Madness!! 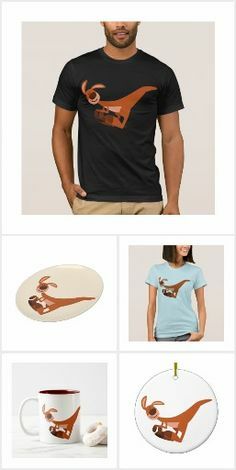 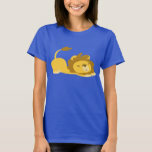 Cute Fun-Loving Cartoon Dolphin Button Cheerful Madness!! 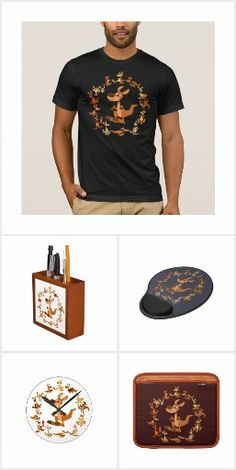 Cute Fun-Loving Cartoon Dolphin Black Ink Pen Cheerful Madness!! 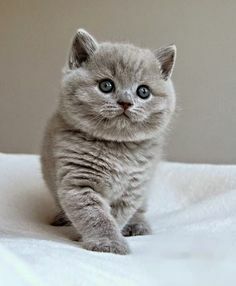 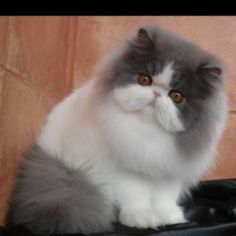 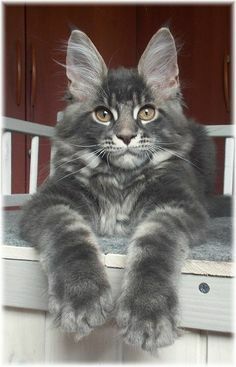 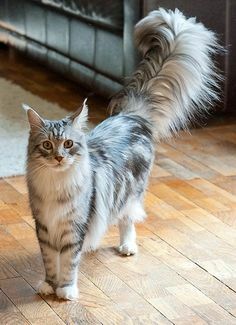 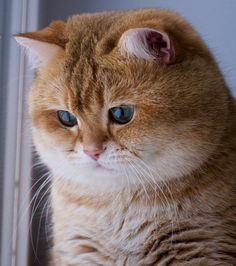 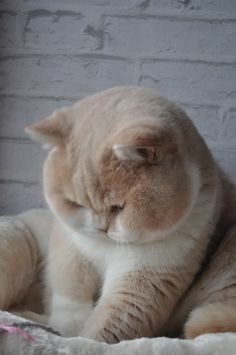 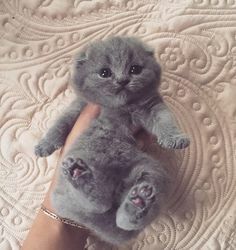 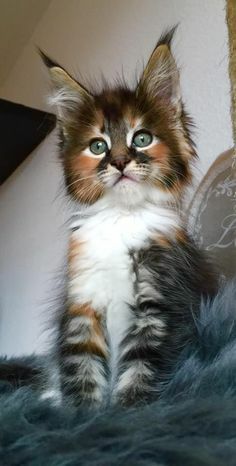 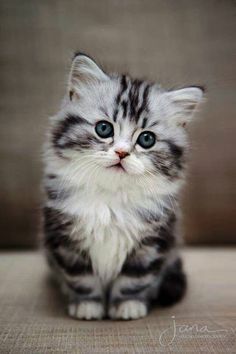 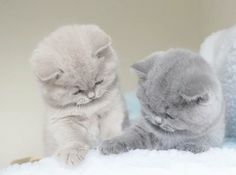 I think this is the most beautiful cat I have ever seen.